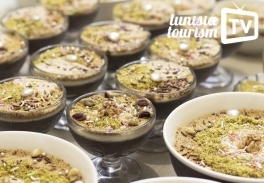 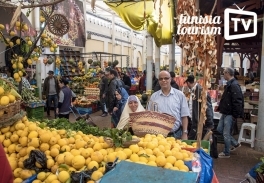 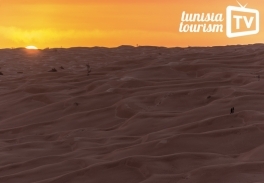 TunisiaTourism.info Passionate about travel and looking for trips in Tunisia? 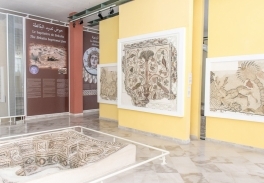 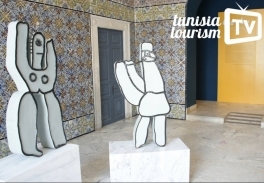 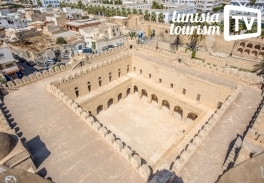 TunisiaTourism.info is a web portal designed for you. 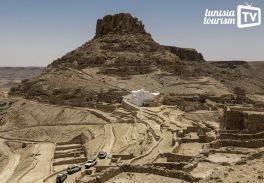 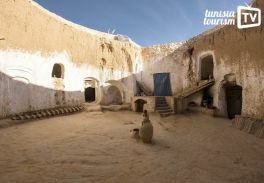 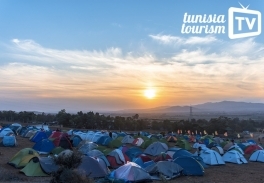 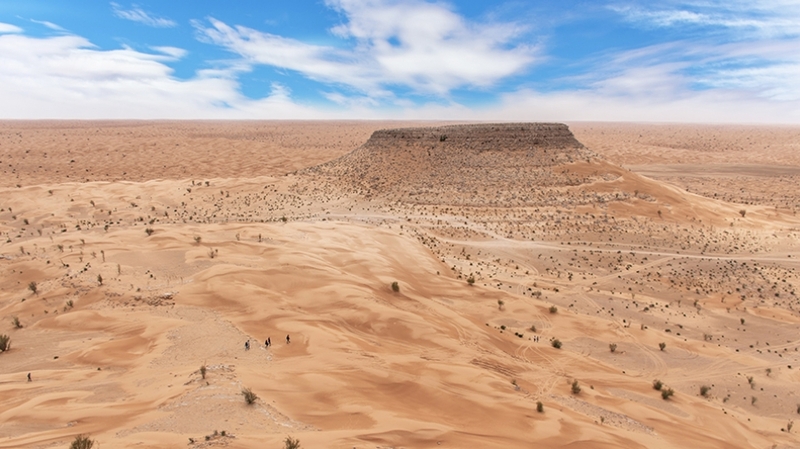 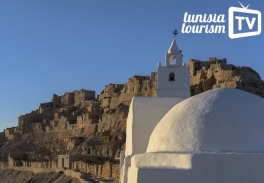 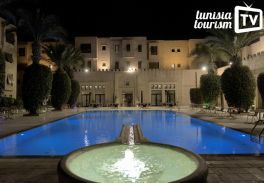 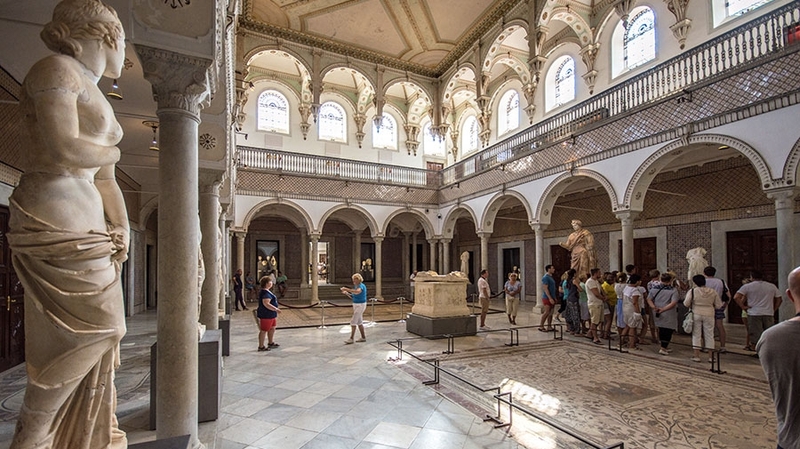 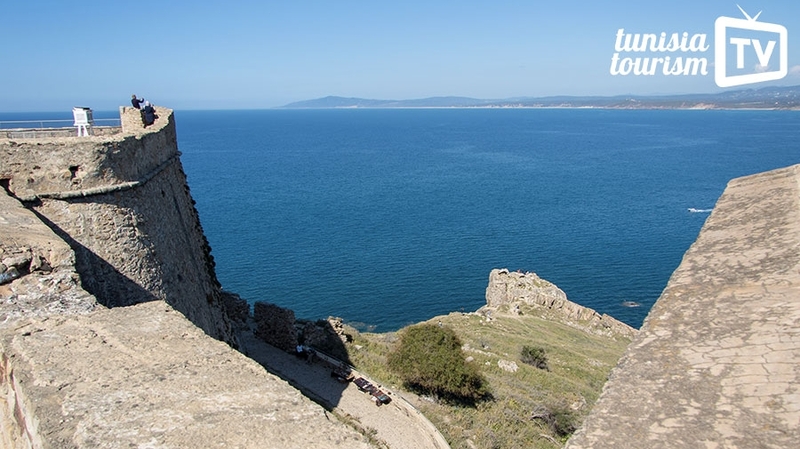 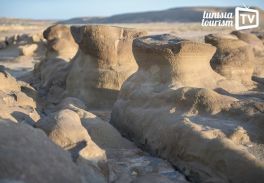 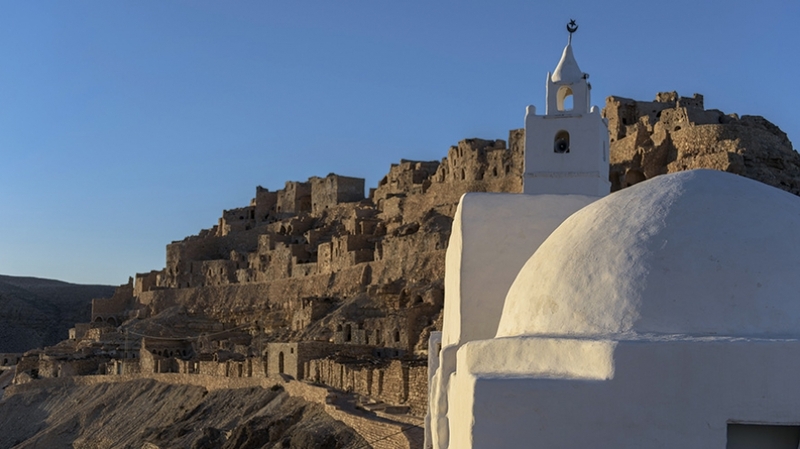 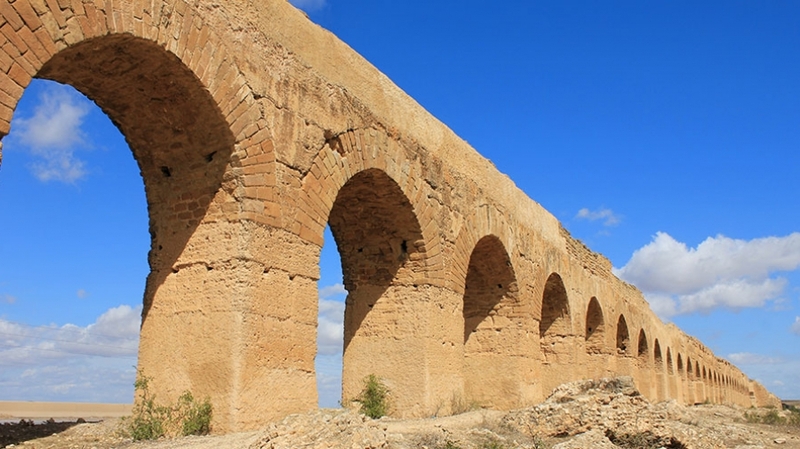 Discover more about Tunisia, its cities and its landscapes, and choose your hotel in just a few clicks. 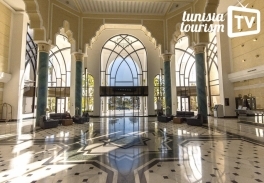 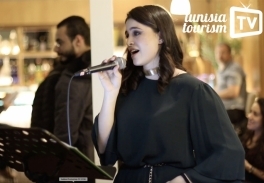 Visiting a hotel Tunisia in Videos Mouch normal !